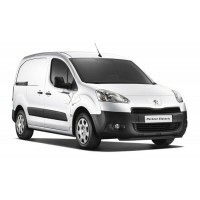 A Peugeot Partner Crew Cab (Long wheel base) van from Motiv Hire. 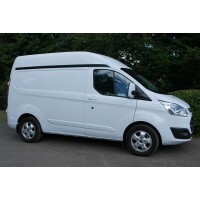 This van is a 1.6 ltr Diesel..
A Ford Transit (MWB) van from Motiv Hire. 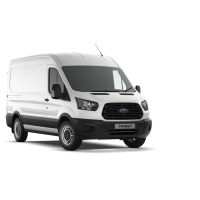 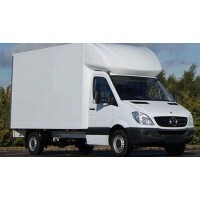 Max Train Weight of 6000kg and a gross vehicle w..
A Ford Transit (Short wheel base) from Motiv Hire. 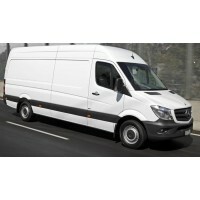 This van is a 2.2 ltr Diesel with .. 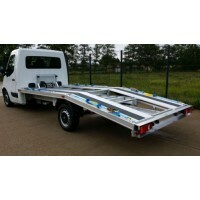 The Vauxhall Movano Car Transporter is a 2.3 ltr Diesel recovery vehicle. 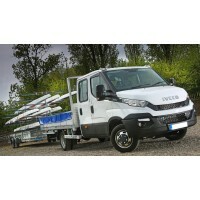 The gross vehicle weight i..